Cabo San Lucas vs Cancun - Five facts that sets Cabo Apart from other locations. Cabo San Lucas vs Cancun – What Is The Difference. Let me start off by saying that yes, I might be a bit biased, as we live in Cabo San Lucas. This does not change the fact that… the facts don’t lie. Cabo vs Cancun – Here are 5 reasons why you should cast your eyes on Cabo. 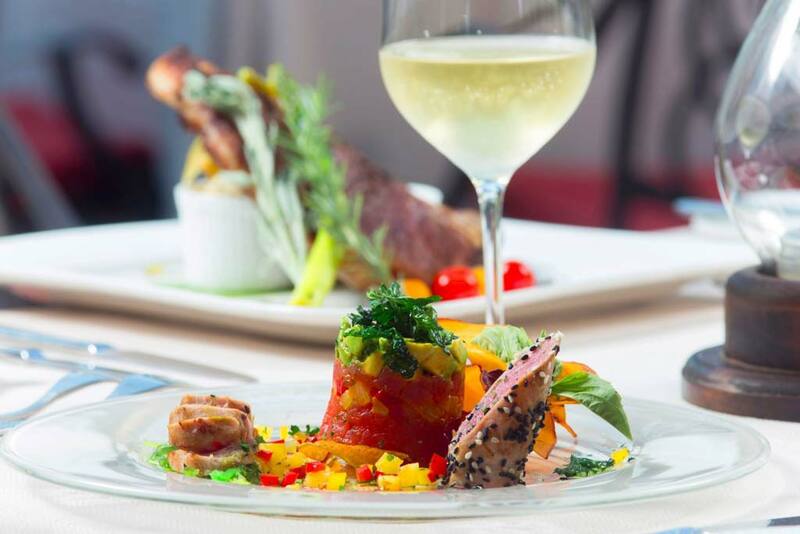 There’s a reason why celebrities, professional athletes, kings and queens, political dignitaries, hippies, deep sea fishermen, professional surfers, foodies and travelers from around the world all come to Los Cabos to vacation and live. It is because Cabo is the newest, most luxurious vacation destination in Latin America. At no other location in the world will you find this many 5 diamond resorts. Cabo Resorts like Esperanza, Pedregal and The Cape are destination resorts on their own. 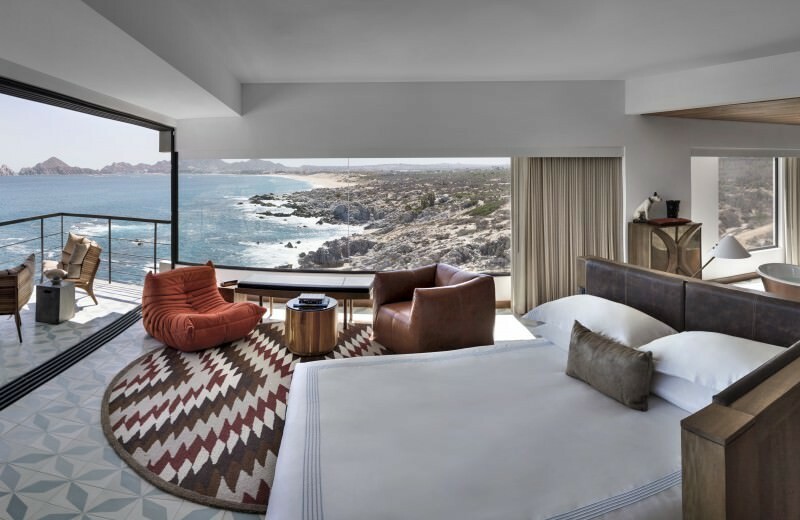 Don’t be misled by this blog, though… Cabo offers luxury resorts at all budgets. Yes, compared to other towns in Mexico, Cabo San Lucas is the most expensive city in which to live. But more importantly, it is also the safest town in Mexico. As a dual citizen of USA & Canada, I have lived in many places. I have to say Cabo is the safest town in which I’ve ever lived. 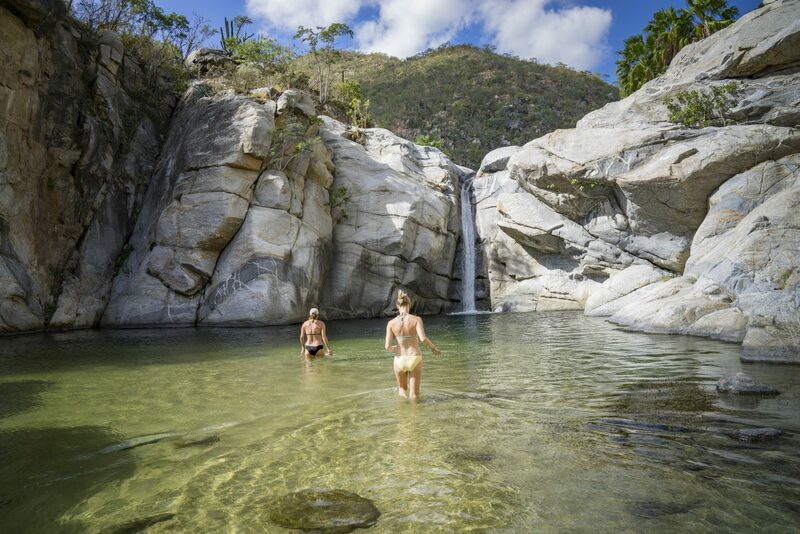 When you are here, you will find that people from all walks of life, all ethnic backgrounds, all ages enjoy Cabo’s desert excursions, beach life and night life 24/7. 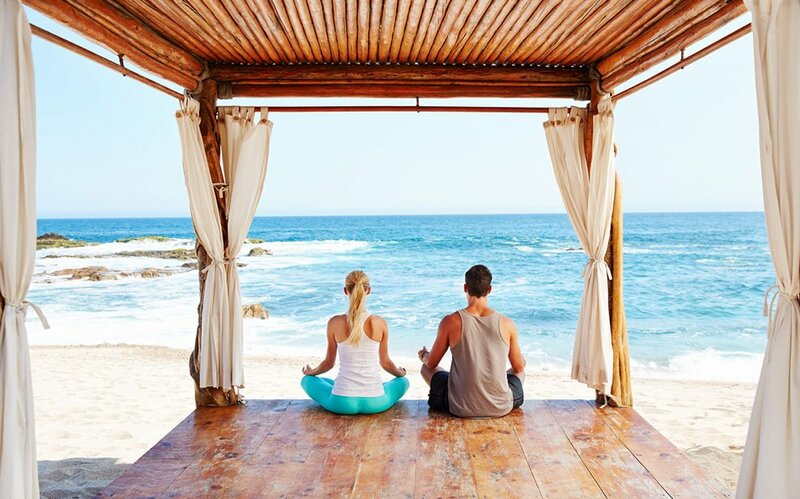 Your health and wealth is secure in Cabo. Cabo does cultivate a Luxury feel that you can’t find anywhere else in Mexico, but that is not how it started. Cabo was a fishing / farming town and these same roots still exist today. There’s a reason that hippies and soul searchers have been flocking to southern Baja for more than 50 years. Because where the desert meets the sea, it creates a spiritual and healing environment. 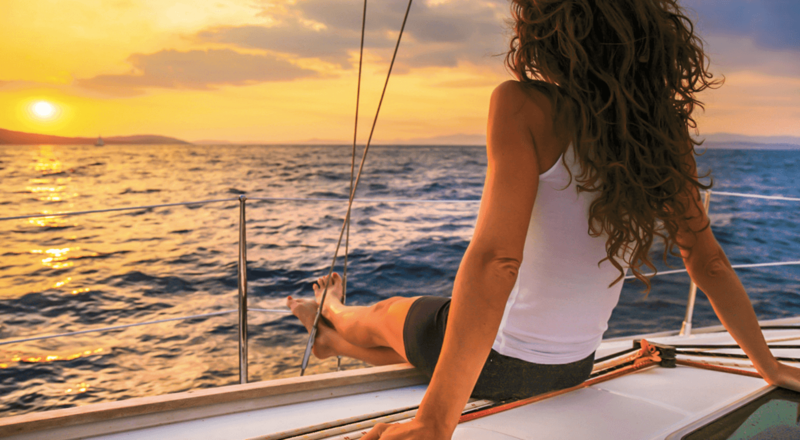 If you’re looking for a relaxing vacation, you will find it in Los Cabos. Cabo actually is a desert climate, with palm tree oases all around; which means Cabo only gets about 15 -20 days or rain a year. What does this mean for you? Almost guaranteed 365 days of sun and perfect weather, and a true indoor / outdoor lifestyle. August thru October can get hot; but the rest of the year is usually a perfect 80 degrees and sunny. That means that your vacation, wedding, proposal, birthday etc will not be a washout. Cabo is home to the largest deep sea fishing competition in the world… The Bisbee! The reason? Cabo has the best deep sea fishing in the world. On average, our boats are pulling big game out of the water 93% of the time. There is also a reason why Jacques Cousteau, world most famous underwater diver, called Cabo and the Sea Of Cortez “The aquarium of the world”…. There is just so much to do and see, both above and below the water. The desert also gives way to amazing ATVing, horseback riding, ziplining excursions as it has a very remote and wild west feel. LuxLife Vacations is a USA incorporated company with offices in Cabo, to ensure you are getting the best local rate on your resort stay, villas, activities and ground transportation. We have vetted all our Cabo resorts and vendors and only promote what is quality, at all budgets. We are here to save you time and money, while pampering you all the way. This is a new way to travel. We love what we do, and you will love it too.